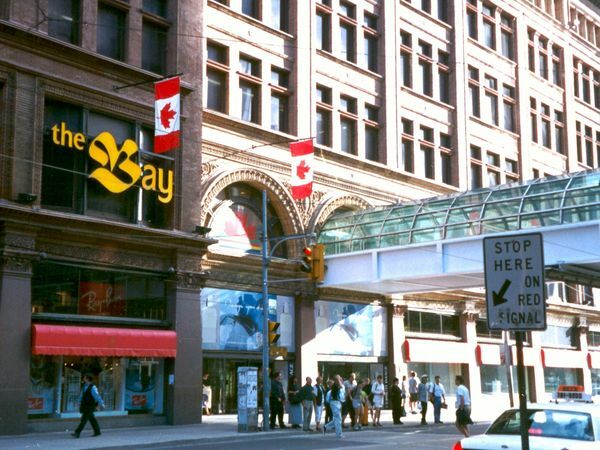 Downtown Toronto location of The Bay, former flagship store of the Robert Simpson Company. Notes: Today's Special fans will recognize this location as the place where Today's Special was filmed. I chose this as the photo feature after learning that G20 protesters in Toronto broke windows at the store. It was heartbreaking to see, quite honestly.